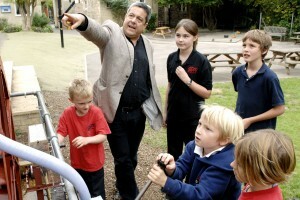 We have a vision for children’s creativity to be encouraged and nurtured in and out of school. We believe all children should experience and access a diverse range of arts and cultural activity because these opportunities can enhance their aspirations, achievements and skills. Creativity, Culture and Education (CCE) is about making a difference to the lives of children and families, and their experiences are at the heart of what we do. We promote the value of the arts, creative learning and cultural opportunities by building a strong evidence base, stimulating debate amongst policy makers and opinion formers and through the delivery of high quality programmes which achieve this on the ground. We promote a systemic approach to creative and cultural initiatives and one which builds on the excellent practice which already exists to make opportunity consistent, to ensure all children and young people are included and to place quality at the core of any creative or cultural experience.